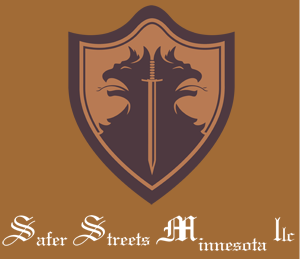 Safer Streets Minnesota DUI Schools is the leading teaching facility committed to offering reputable DUI education required by the court to be able to satisfy probation & court orders. Our business has been mainly designed to help the community by focusing on helping each of our clients to have a positive pattern of thinking that differs from the thinking produced by negative behavior and a DUI. With convenient and positive learning environment, we help our clients to fulfill a DMV or court requirement. We are working with clients from various states and different counties in Minnesota, offering services for court-order programs or license reinstatement. If you find yourself in need of our service or unable to renew your driver’s license because of a past DWI or a similar charge, just contact us and we will provide the highest quality service you need. At Safer Streets Minnesota, we hope to emphasize the idea that even just a single drunk driving accident can actually have permanent negative impacts in you and other people’s lives. We help very client improve the quality of his/her life through the innovative programs and classes that our DUI schools provide.